I’ve just update the Bhutan page with the latest itinerary for next May 2019. Check it out. Welcome to Black Peak Travel. 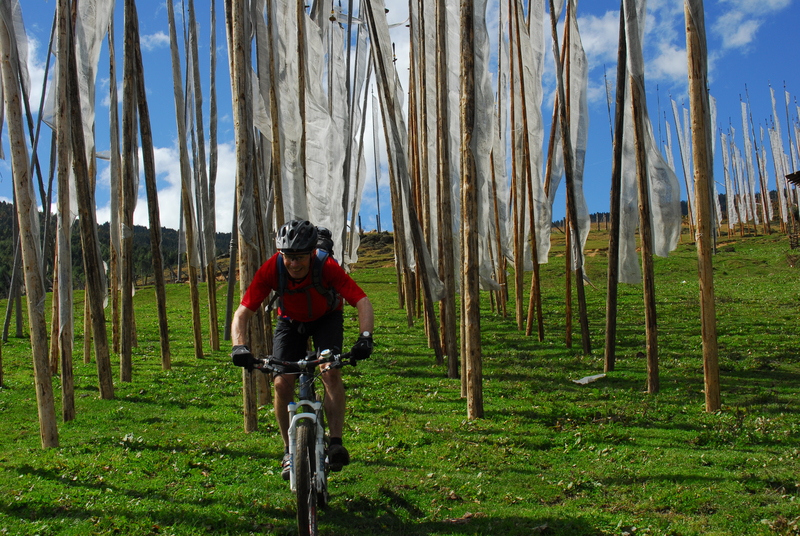 We are a guiding company for mountain biking enthusiasts and offer tours to The Kingdom of Bhutan, one of the most amazing and unique places in the world and to BC, Canada. We are owned and operated by people who love to ride and love to share their joy of travel. Our clients rave about their experiences with us. Because of our attention to detail, our in country logistics and our use of the best local guides and accommodation, we offer tours that tick all the boxes, yet remain adventurous and free-flowing.